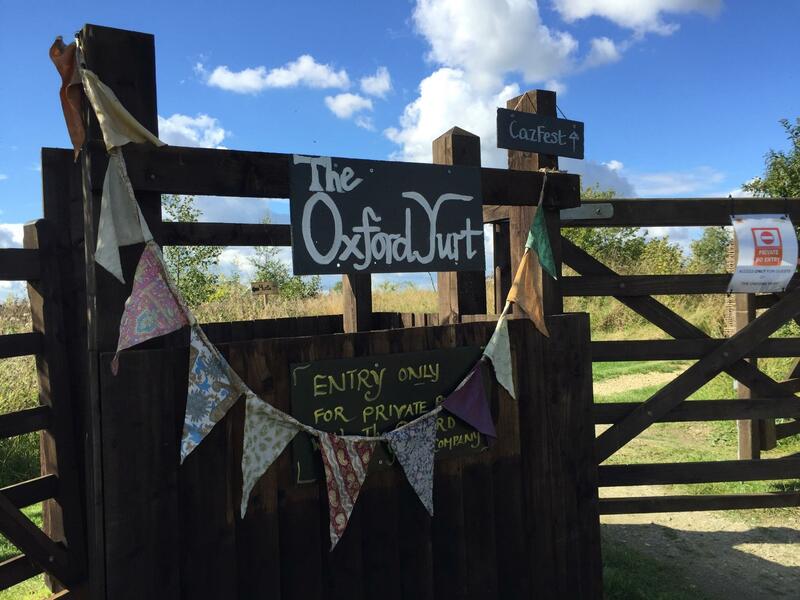 With Oxfordshire’s central location we are perfectly situated for those hens needing to travel. 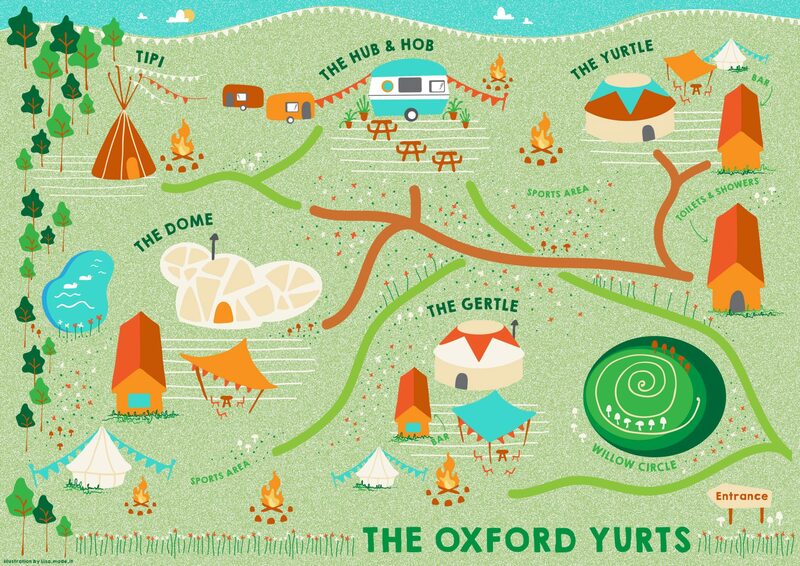 Set in over three acres of glorious meadow, near the charming market town of Faringdon, you couldn’t wish for a more picturesque site; greeted by winding wild flower paths, campfires and magical views of the White Horse of Uffington, most hens leave wishing they could stay. We are just 30 minutes from Oxford and an hour and 40 minutes from London (approx. 30 mins from M4 Junct 15), please refer to the map shown below once near the site (we are in the middle of a field! 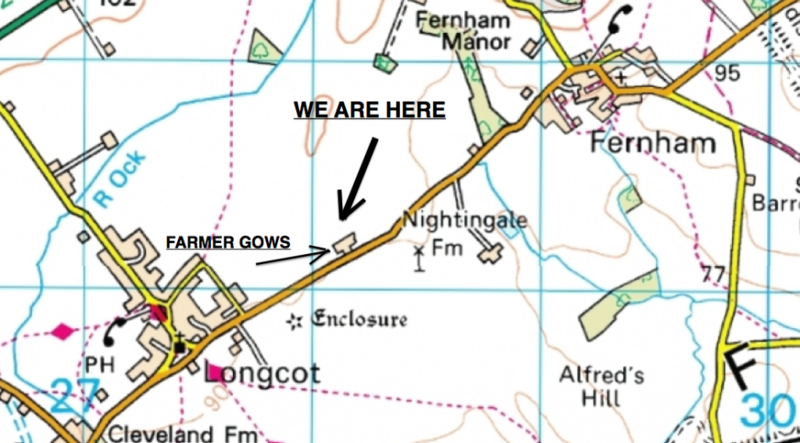 ); We use the same entrance as Farmer Gows – and when here just follow signs to the The Oxford Yurt.